Oil Search has advised that the PNG LNG project co-ventures have entered into a mid-term LNG sale and purchase agreement (SPA) with Unipec Singapore Pte Ltd. 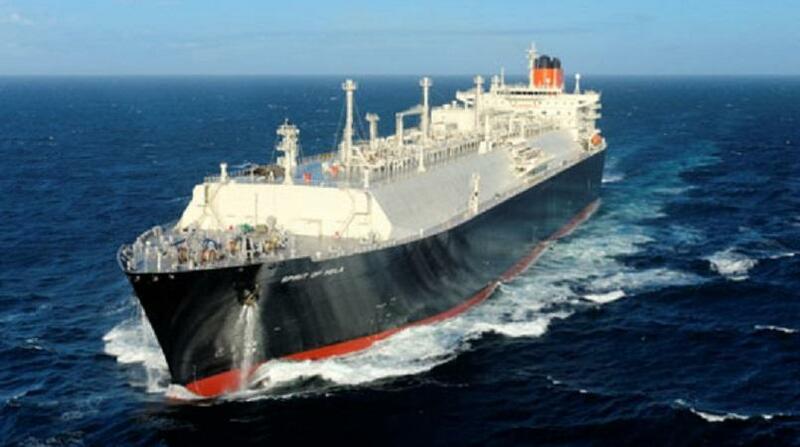 This is for the supply of approximately 0.45 million tonnes of LNG per annum (MTPA) over a four-year period commencing this month. Managing director Peter Botten said; “The SPA with Unipec, which is a wholly-owned subsidiary of Sinopec, one of PNG LNG’s original long-term customers, is the final mid-term LNG SPA that the project has been seeking to secure, following the signing of SPAs last year with Petro-China and BP, totaling 0.9 MTPA over 2018 to 2023. These SPAs add to the 6.6 MTPA committed under long-term contracts to JERA, Osaka Gas, Sinopec and CPC and take total contracted volumes from the Project to approximately 7.9 MTPA. Oil Search has a 29 per cent interest in the PNG LNG Project.